Fort Myers is the Southwest Florida city, the well-known tourist destination. 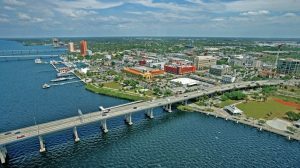 There are a lot of national recognition and activities in Fort Myers. It’s Barrier Island and beautiful beaches make it prominent in Florida State. You can enjoy at Cayo Costa or cabbage Key Island, best destination for history and nature lovers. Fort Myers is a house of many nature preserves and states parks. Fort Myers holds largest nighttime parades in the southwest during February. There is always something to do for everyone in Fort Myers. Fort Myers is the best tourist destination, there are the lot of things to see and do. It offers you sporting events, natural beauty, cultural events and historical sites. 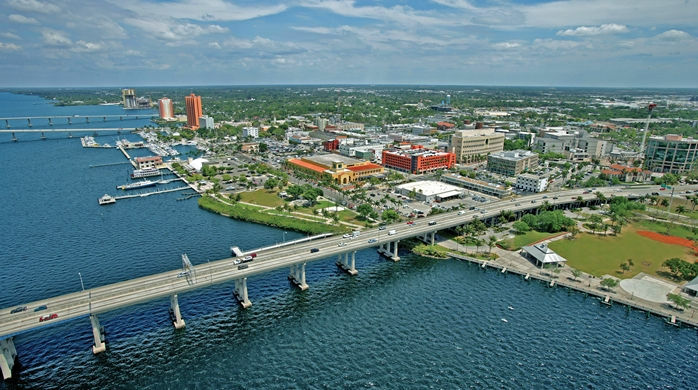 In this article, we get you three best places to visit in Fort Myers. Burroughs Home & Gardens is the historical place of Fort Myers. It is the only house that remains same as the original condition of its time. Its old décor setting and original furniture making it eye-catching historical place. You can enjoy and relax in lush gardens and river along the Burroughs home. A well-appreciated destination for locals and tourist. The Edison and Ford Winter Estates holds a 21-acre botanical garden and historical museum. It’s one of the best attractions in the Fort Myers. This place has well-decorated gardens, historical buildings, and labs. In holidays night, visitors enjoy live music too. This is best beautiful and educational way to spend your holiday night with your family. IMAG History & Science Center has experienced science and aquarium museum in Fort Myers. Most popular educational place. There are many interesting things in the museum such as dinosaurs fossils, live native and non-native small animal, touch tank and aquariums. Interactive displays regarding nanotechnology and science. The Best recommended place for science lovers. Although there are many other places to visit in Fort Myers. However, these three attractions listed in the article are most popular places.